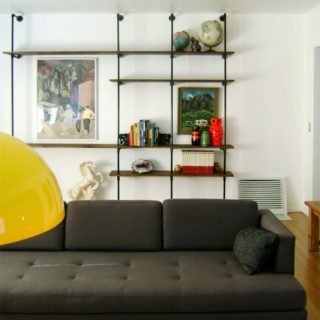 The industrial look is gaining momentum as more people turn to this growing trend to revitalize their homes. 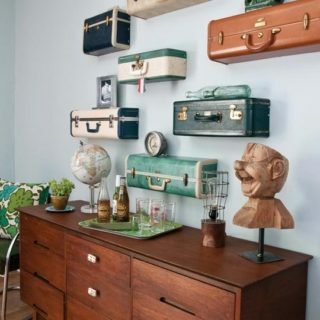 Whether it’s creating industrial style shelves, desks, beds or bedside cabinets, it is possible to create a new style within your home that you can be proud of without spending a fortune. 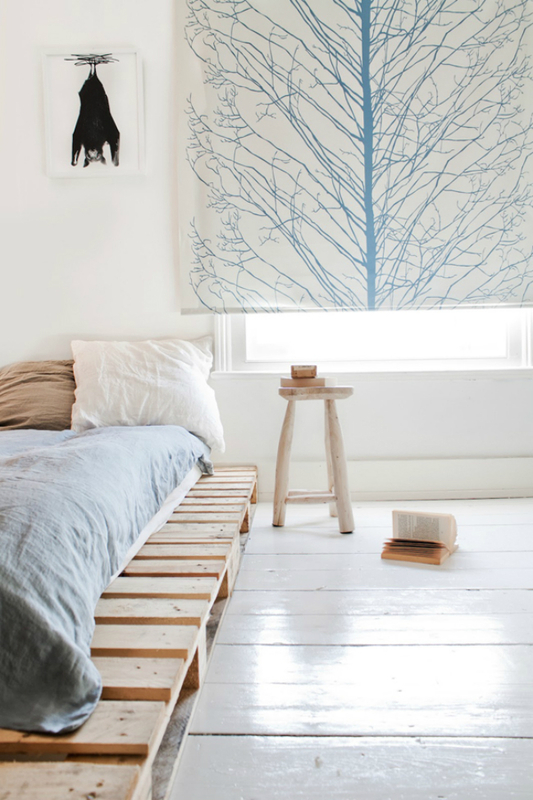 And the best way to avoid going to the shops and splurging all that cash is by making your own industrial decor. 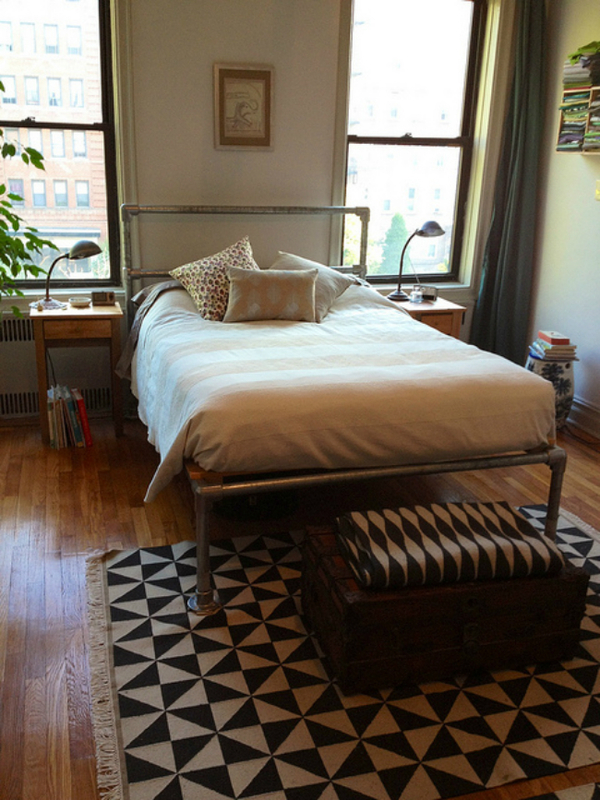 And today we start off with gorgeous industrial beds that will redefine your modern bedroom. 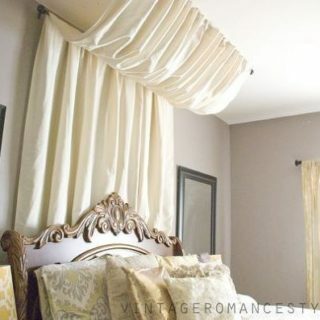 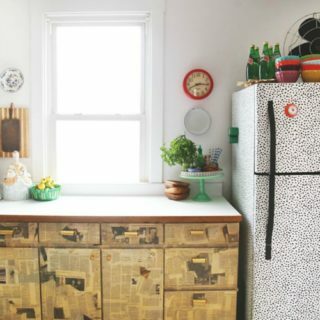 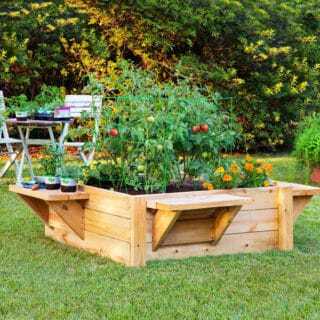 This funky creation from Bob Vila demonstrates that if you put your mind to creating something, your imagination knows no bounds! 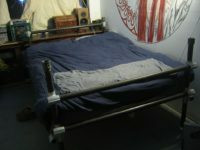 This bed has been made from plumbing pipes and wood slats with the end result that offers a comfy and unique bed that is completely homemade. 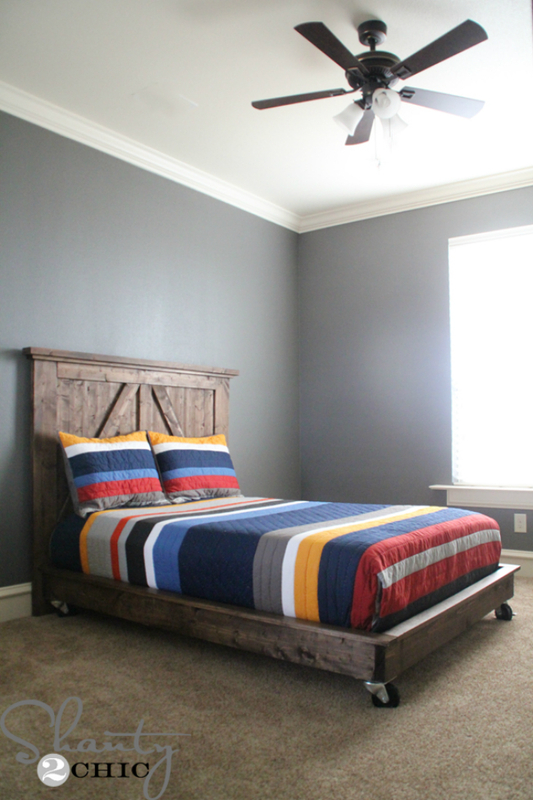 This sturdy platform bed on wheels from Shanty 2 Chic doesn’t look like it’s going away anytime soon. 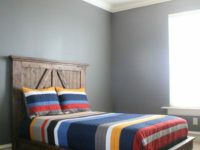 The dark wood combined with the bright bed covers gives it a striking appearance. 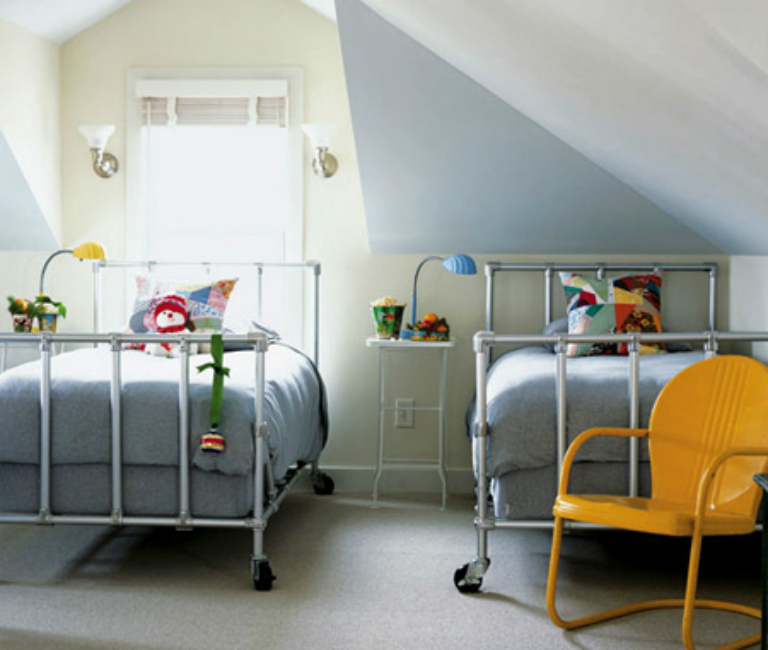 The wheels on the bottom also allow you to move the bed with relative ease, should they want to redecorate their bedroom. 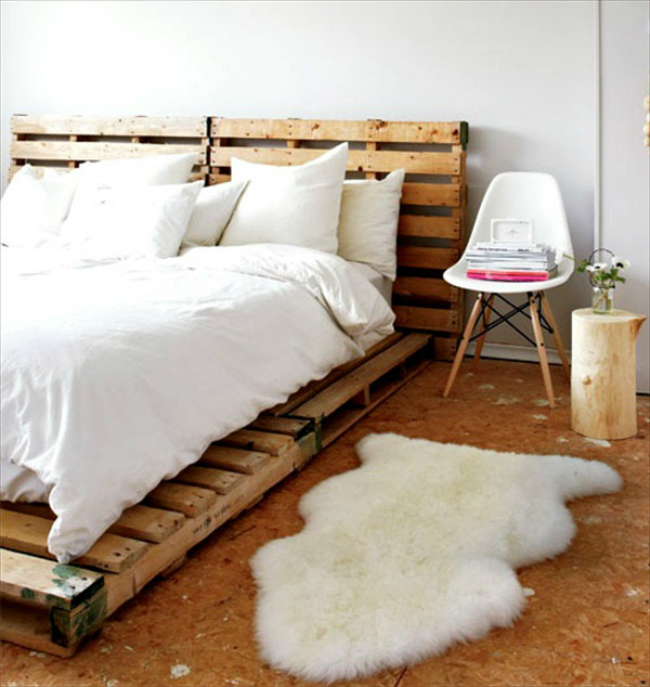 Pallets are great to use for a number of projects as they are versatile and incredibly easy to source. 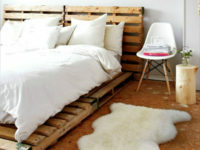 And so it only makes sense to use them to create a cool industrial bed. 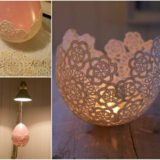 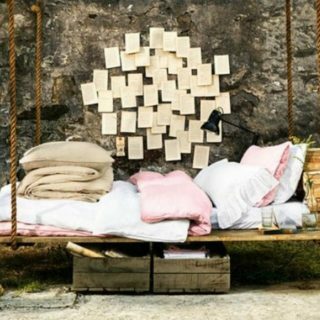 Who would have thought that it could look so cosy as well? 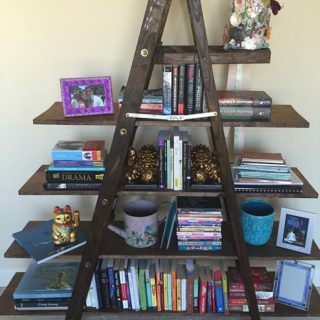 To make your own, check out Pallet Furniture DIY. 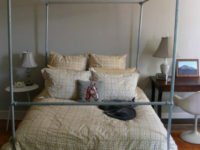 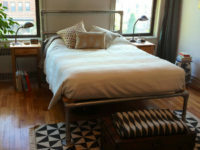 For a lovely bed with an industrial feel to it, look no further than this pipe bed from Simplified Building. 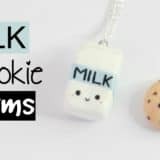 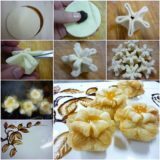 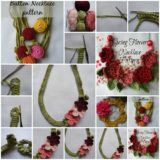 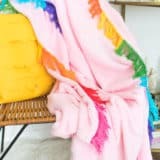 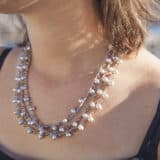 Buying a similar one from store might be too expensive, but it is amazing how little it can cost if you make it yourself. 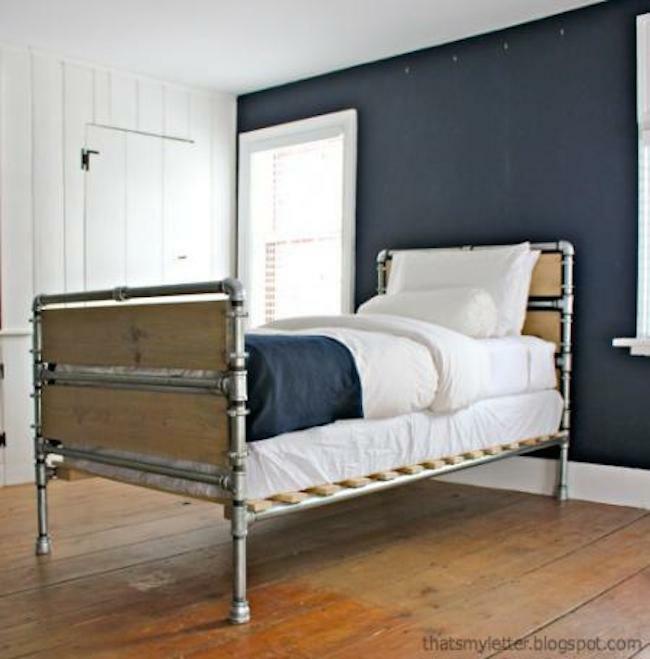 Children’s beds can often by found made from galvanised steel piping as they are incredibly robust and long-lasting. 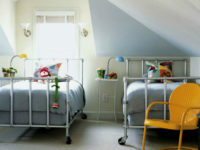 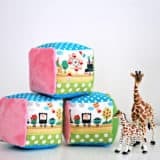 These children’s beds from Home Dzine are the perfect beds to have in your home for your children. 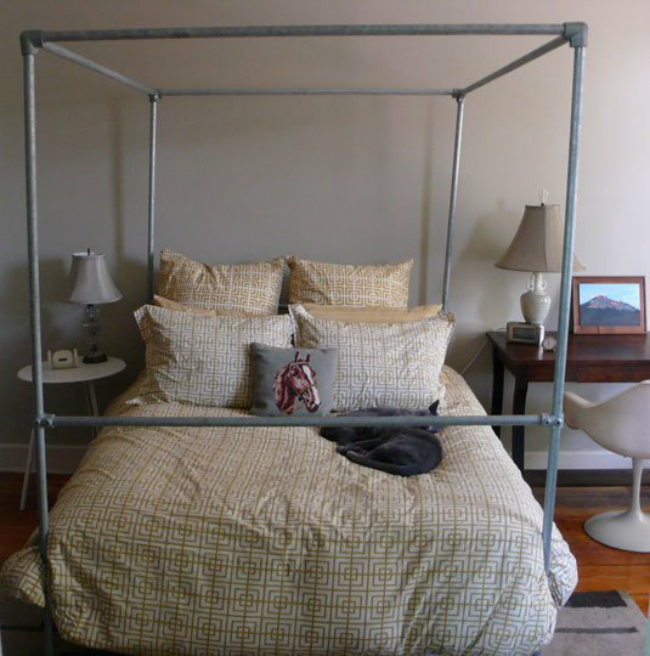 For an industrial style bedroom you should change how your bed looks, as this is the ideal way to create an instant impact. 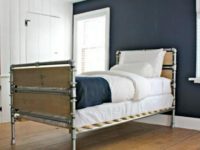 This industrial bed from Apartment Therapy is finished with the absolute bare minimum, giving a totally minimalist feel to the room. No list would be complete if we didn’t have a cool industrial pipe bed; however, with this one from Instructables gives the appearance as though it is half finished for a true industrial feel!